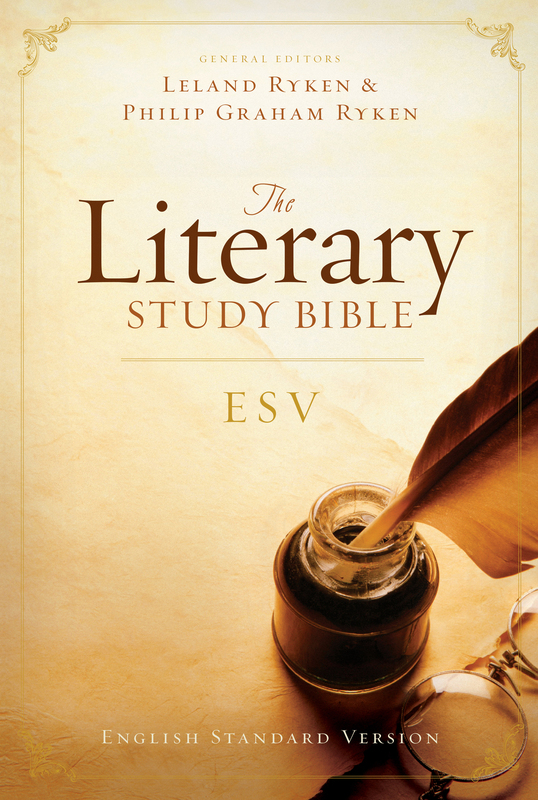 Combining thousands of insightful notes with the complete ESV Bible text, the ESV Literary Study Bible helps readers understand God's Word more fully, in all its richness and beauty. 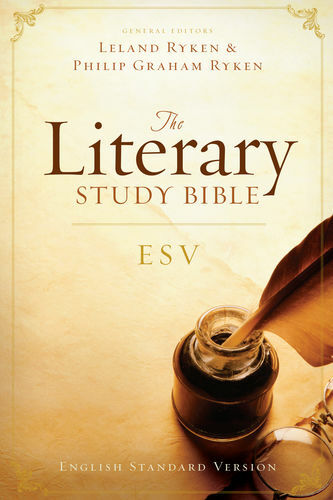 It highlights the Bible's storylines, complex characters, historical settings, literary genres, motifs, theological themes, imagery, and important terms, making the Bible come alive with greater clarity and impact. This one-of-a-kind study Bible is an indispensable tool for devotional reading and in-depth study.